The thought of relocating an office may be intimidating, but with careful planning any size office relocation can go smoothly. Apex Moving + Storage wants to minimize disruption in the workplace that way you and your office staff can quickly return to normal levels of productivity and workflow. The Nashville movers have flexible hours of operation because we want you to have the least amount of downtime possible. After-hours and weekend office moving services are designed by us to make this possible for your office. The Nashville commercial moving company has the experience and manpower to complete your office relocation in a professional and timely manner with minimal disruption to your office environment. We have specialized equipment to put your move on wheels for added safety and protection of your most sensitive items. Computer carts, library carts, four wheel padded dollies and book crates will be used to safely move your office equipment to and from our state-of-the-art moving trucks. We can provide FF&E to make your new office ready for your workers ASAP. Let us transport your employees to a new location anywhere in the country or the world. No equipment is too large for us to move, it can weigh tons or a few pounds. 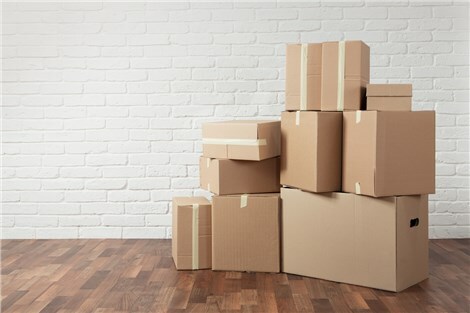 For over 40 years, Apex Moving + Storage have moved hotels of all sizes, providing the comprehensive storage, custom crating, and FF&E services our customers require. The Nashville commercial movers have a variety of services with one that will fit your current needs. If not, we can customize your commercial move for you. To receive a free estimate for your business moving services fill out our online quote form.